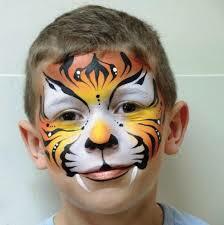 Baileys Events & Amusements provides beautiful face painting for private party’s & corporate events. We bring everything we need with us, including tables, chairs and tablecloths. We do ask that you provide a gazebo or undercover area. We take our professionalism very seriously. 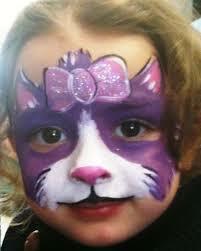 We use SAFE professional water based face paints and cosmetic grade glitter. We also offer professional hair chalking as an optional extra. Hair chalking is fun, vibrant and an absolute hit with both children and adults alike. 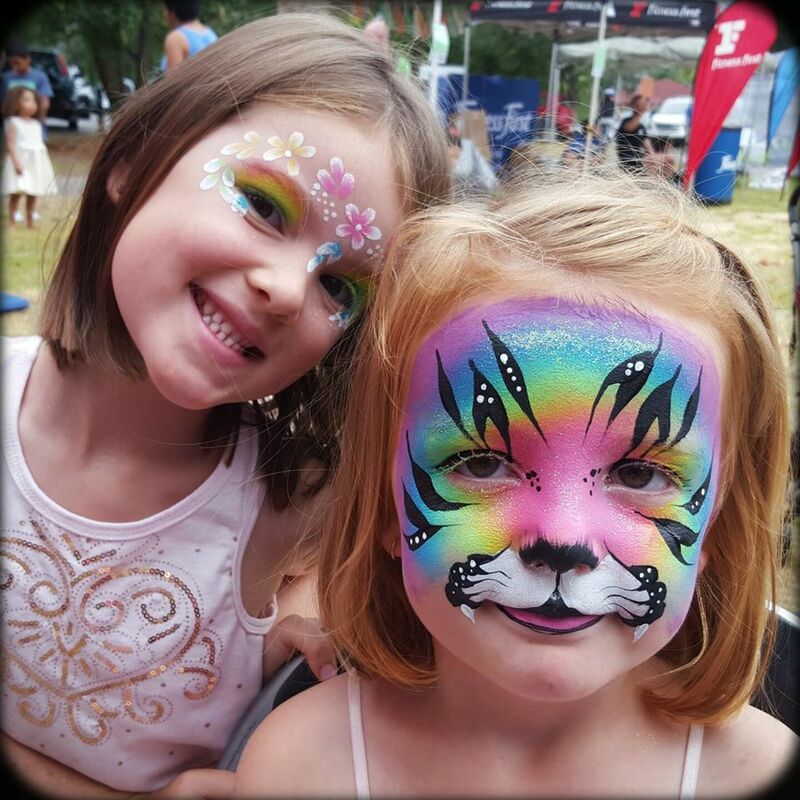 We love to create a fun, happy vibe while we are face painting to help ensure the success of your event.